Showing recent results 1216 - 1230 of 4364 products found. 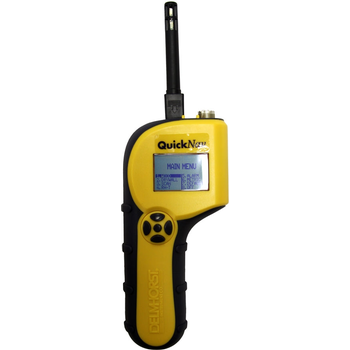 This non-penetrating moisture meter allows you to quickly scan an area upon arrival to determine moisture levels in damaged and non-damaged areas. 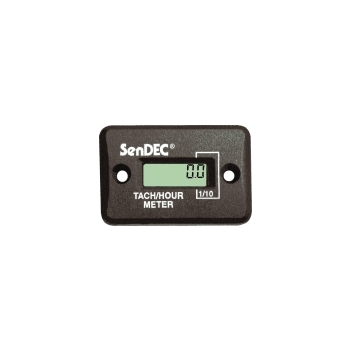 Reduce drying time by checking moisture every step of the way and record readings during the drying cycle to monitor progress of drying equipment. Verify the structure is dry before removing drying equipment. Leather production involves complex multi-step processes where moisture must be closely monitored and controlled. 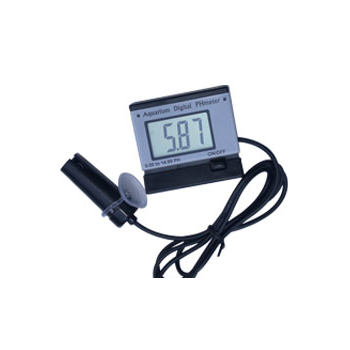 Using the Delmhorst JL-2000 leather moisture meter will help minimize costly problems such as product and raw material waste, re-work, decreased productivity, and increased production costs. Paper products are incredibly sensitive to moisture. Whether you're plant supervisor, inspector, buyer, or salesperson, it's crucial to monitor moisture levels of paper during production and upon delivery. 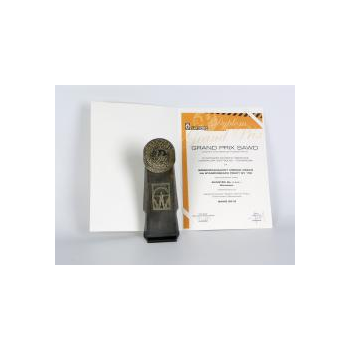 Delmhorst's paper moisture meters are effective on kraft stock, corrugated stock, paper tubes and paper bales. 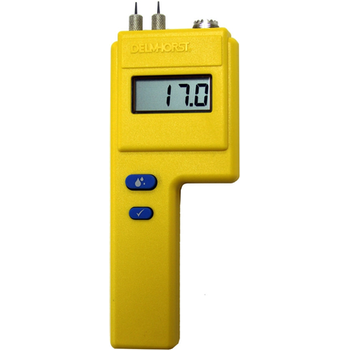 Delmhorst pin and pinless moisture meters and thermo-hygrometers are a must for restoration professionals. Testing for moisture in building materials is the only way to evaluate the extent of water damage, monitor the drying progress, and verify the structure is dry before removing any drying equipment. In the UK, Bowmonk brake test meters are approved by the MOT and DOT departments for use in the annual vehicle-testing scheme. 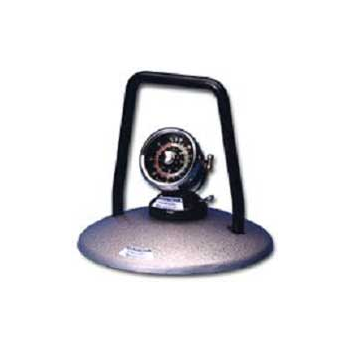 Wherever brake testing is mandatory by law the Bowmonk Brakemeter/Dynometer is an approved brake test instrument. We are a fully approved UKAS/NAMAS testing laboratory and we recalibrate and repair both the Tapley as well as our own portable decelerometers. 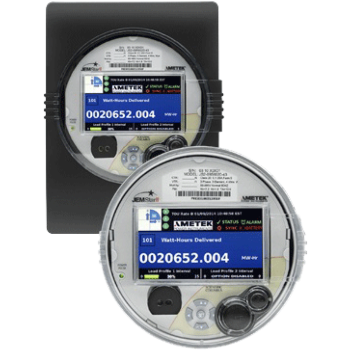 The JEMStar II has the highest accuracy in the market, provides many communication options and monitors your power quality to make it the ideal choice for any metering JEM application. An impressive color display makes it easy to view power measurements, phasor displays and meter diagnostics. SV 106 - SVANTEK Sp. z o.o. 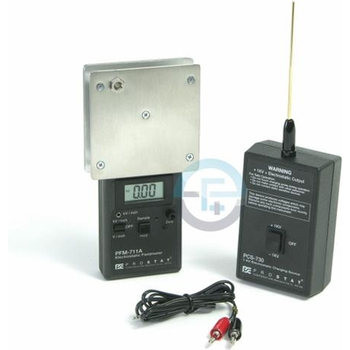 • The PFK-100 set includes Prostat''s unique PFM-711A dual range field meter, CPM-720A charged plate monitor assembly and PCS-730 ±1 KV charging source.• With this instrument set you can measure electrostatic fields, analyze ionizer performance and assess the voltage generation of materials, equipment and personnel. 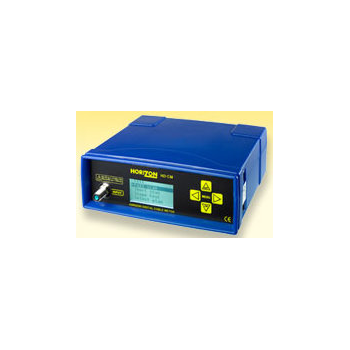 TH2825A - Tonghui Electronic Co., Ltd.
high-speed LCR meter is new-generation component parameter measurement instrument. 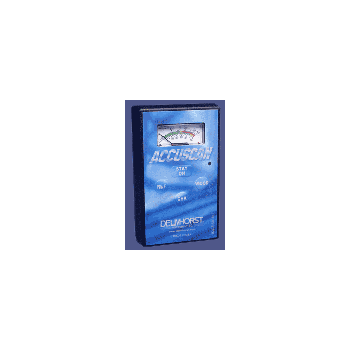 It offers high measurement speed up to 15times/second, 10 frequencies from 40Hz to 100kHz, programmable signal level from 0.01V to 1.0V with step of 10mV, 5-digit resolution, multi source resistance selections, and strong measurement functions. 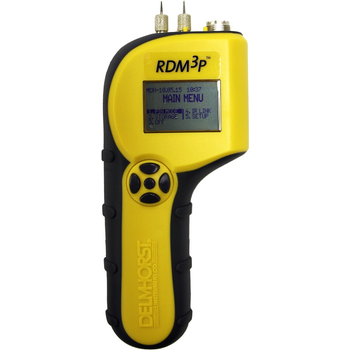 The New HDCM cable meter is the ideal solution for fast, accurate and affordable cable measurement, installation and fault diagnosis. Support for ITU-T J.83- Annexes A, B and C enables the HDCM to be used in almost any cable installation environment world wide. 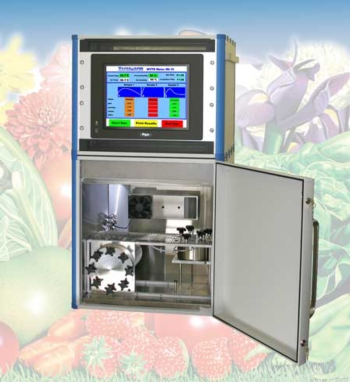 Our Respiration Rate Meter Mk VI is a measuring device that has been designed for the fruit and vegetable produce markets. It is used primarily to optimise packaging to extend shelf life in chilled and ambient conditions, both during shipping and display stages. 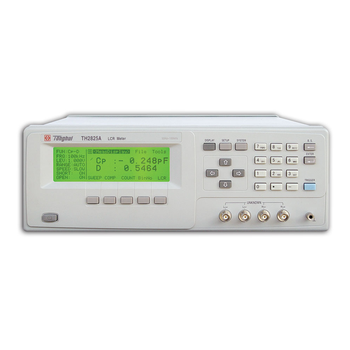 The DS2400 series QAM analysis meter is mainly used for construction, installation and maintenance of HFC plants. 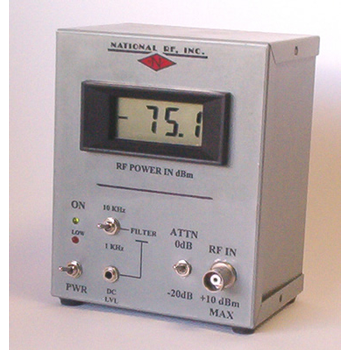 This compact device offers QAM and analog measurements with a simple user interface. The long battery life allows the user to turn up networks all day and get their job done efficiently.